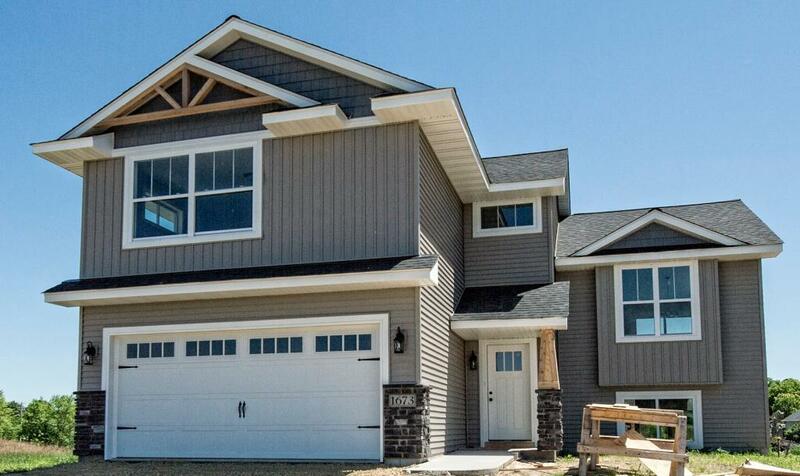 This new construction home is now complete and for sale! 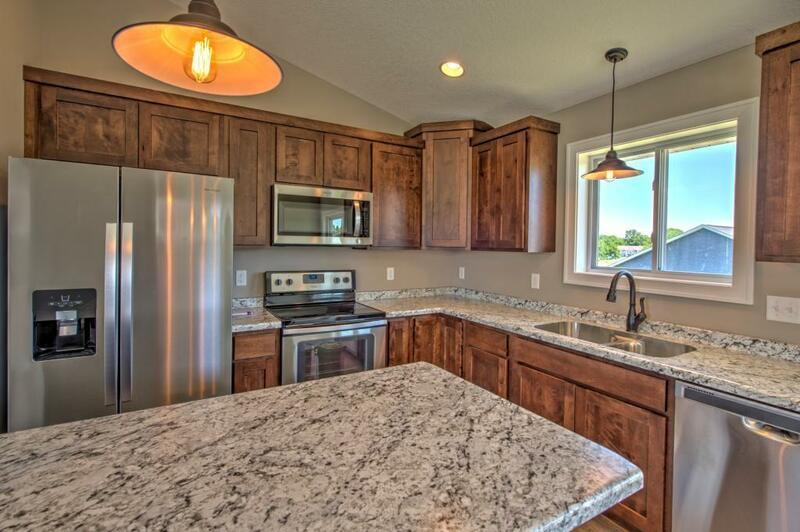 Check out this brand new 3 bed/2 bath home in River Falls and you will not be disappointed. 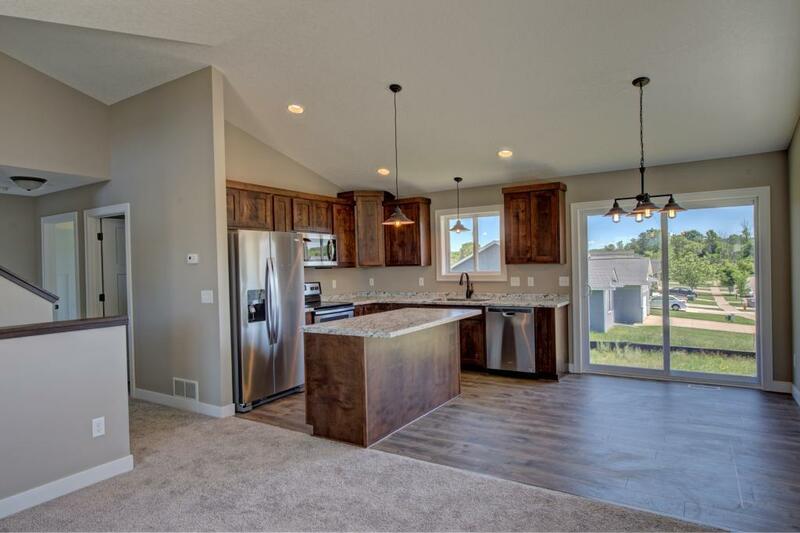 The home has a huge master suite located above the garage which provides good separation for your own oasis while still being only a half flight of stairs away from the other bedrooms and the main living area. 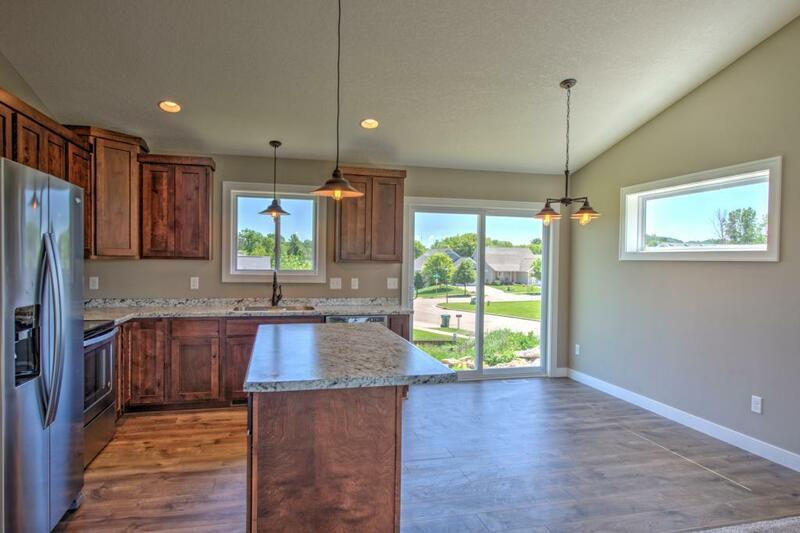 The unfinished basement provides room for you to add equity later. Why buy used when you can get something new that won't require repairs? Listing courtesy of Oevering Real Estate. Listing courtesy of Oevering Real Estate. This home sale information is not an appraisal, competitive or comparative market analysis, CMA or home valuation. Listing broker has attempted to offer accurate data, but buyers are advised to confirm all items.